It was a beautiful day in Baltimore today-sunny and hot. My husband and I dropped off two new miniature paintings at the Art Gallery at Fells Point in Baltimore MD today. The gallery is on Thames Street, close to the inner harbor. They are having their 30th Annual Miniature Art Exhibition in October. 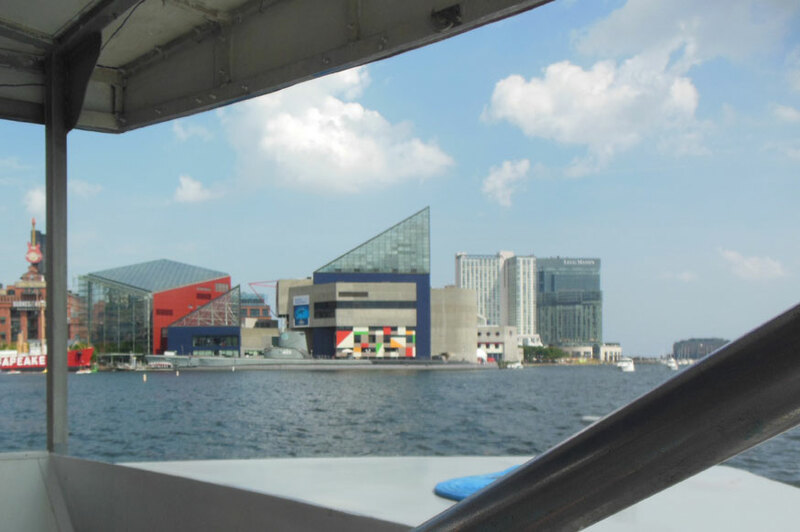 After we dropped off my paintings, we thought we would spend the day in Baltimore and check out the area. To our surprise, the weekly Farmer’s Market with some craft vendor’s was also going on in the morning at Fells Point. My husband bought me a beautiful pair of earrings from one of the local artists, SilverWear Originals. I was happy to hear she also has a shop on Etsy where she sells her jewelry, (just in case I need another pair of earrings!) I really like her style and designs of her jewelry. I also like being able to purchase something handmade and from a local artist.